Myth #10 – Law students working at law firms spend their days pouring coffee and shredding paper rather than learning how to become lawyers. I admit that before starting my four-month internship as a law student with Marshall Diel & Myers Limited, I was a firm believer in the very myth that I now seek to dispel. I was such a believer that I invested in stain resistant shirts and researched the dangers of getting one’s tie stuck in a paper shredder! Imagine my surprise when I was offered a coffee within five minutes of arriving on my first day. Naturally I declined the offer, worrying that it was some sort of test. This was a rookie mistake, as I soon discovered I would need coffee to keep up with the wide range of work I was expected to complete. The first week was somewhat of a legal whirlwind. I found myself working on matters involving securities fraud, personal injury, employment disputes, and matrimonial issues. My schedule was soon filled with client meetings and court attendances, and my inbox was filled with research requests and work assignments. I was grateful to be assigned a student mentor who would assist me in prioritizing and liaising with other members of the firm. It wasn’t long before I came to the conclusion that what I had been taught in law school did not even scratch the surface of what was involved in actually practising law. The word “lawyer” is rarely mentioned in law school as the focus seems to be learning the law rather than applying it to “real” situations. There is even less mention of the word “client”, and it was not until starting my internship that I started learning how to take instructions and give advice to clients. There is also the “business” of law — learning how to record my time and make myself a productive member of the firm. But what sort of “real” work am I doing? So far, I have drafted all manner of legal documents including letters, summonses, affidavits and pleadings and prepared Court bundles. I have attended Court to watch lawyers appear before the various Judges and the Registrar. I have sat in on client meetings and the Immigration Appeals Tribunal. I have also conducted research on all types of issues. The learning curve has been steep. When I was asked to prepare an affidavit for one of the attorneys, a routine document necessary in nearly all cases, it was far from routine for me. My first draft was returned to my desk covered with so much red ink that I expected to be asked to leave before I finished a second draft. However, after working with the lawyer and after the death of a few more red pens, I produced my first legal document and had learned a skill I would have never been taught on the Bar Practice Training Course (the “BPTC”). Of course, there have been some less memorable but equally educational moments, such as learning how to do a judgment search at the Supreme Court Registry. And let’s be honest, there has also been some photocopying and paper shredding but these moments are few and far between! Faced with a nine-month gap between finishing law school and starting the BPTC programme, I took the opportunity to try to obtain some practical legal experience. 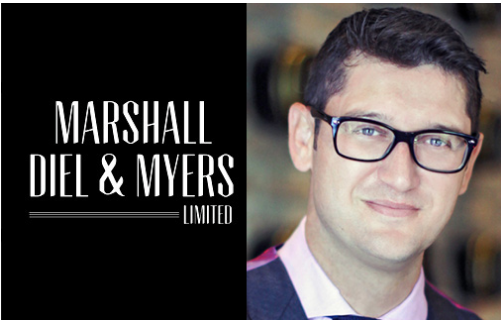 While most student programmes were confined to the summer months, Marshall Diel & Myers Limited was receptive to the idea of having a student during the winter. I highly encourage any law student who has time off from their studies to reach out to firms regardless of the time of year. 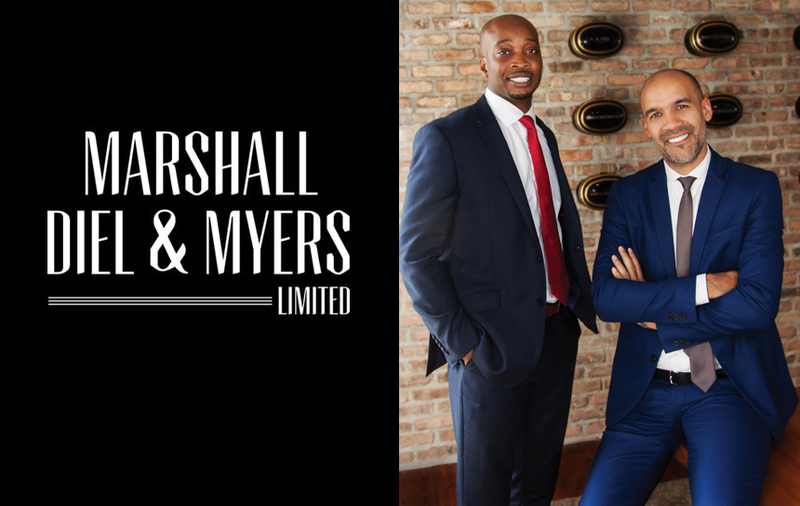 The practical experience that you gain while working at a law firm like Marshall Diel & Myers Limited will assist you in laying the foundation for your future legal career. I must concede that stain resistant shirts may still be-a good investment for law students working at firms, but not because they will need to protect themselves while pouring coffee but to assist when working frantically around the office or rushing to the Supreme Court to attend a hearing or getting ready for a client meeting. This article has been written by Jonathan White. 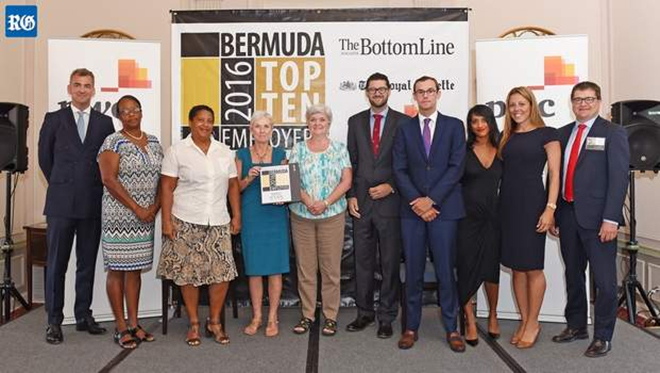 Jonathan is a Bermudian law student who recently completed his law degree at the University of Buckingham. He will attend the Bar Practice Training Course in the United Kingdom in September, 2014. 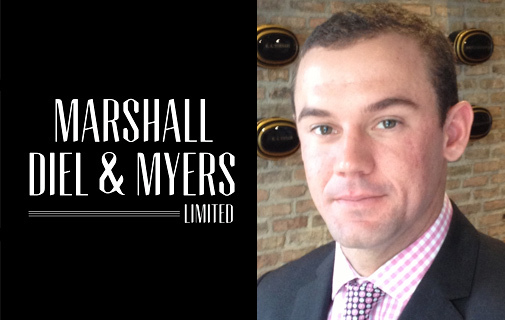 He is currently completing a four-month internship with Marshall Diel & Myers Limited working in all practice areas.